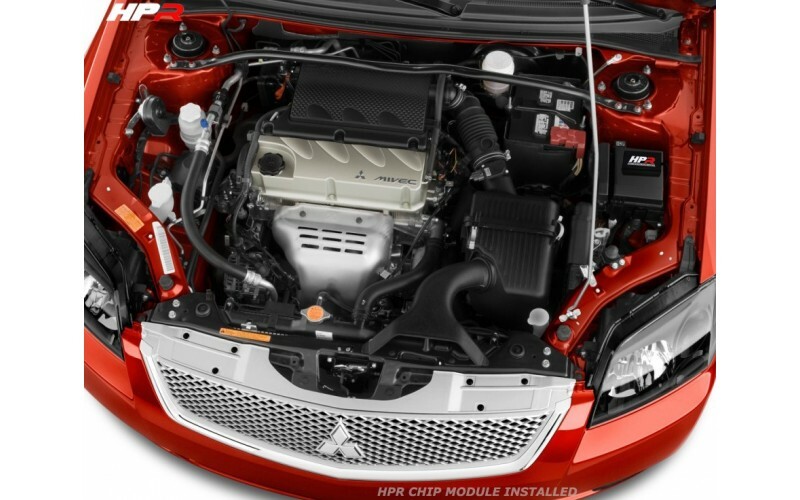 Tweak your Mitsubishi engine for more Performance with HPR Performance Chip Tuning module. * Please provide us with your vehicle information (year, model, and engine) when ordering. Chip module is pre-programmed for your specific vehicle model & country. 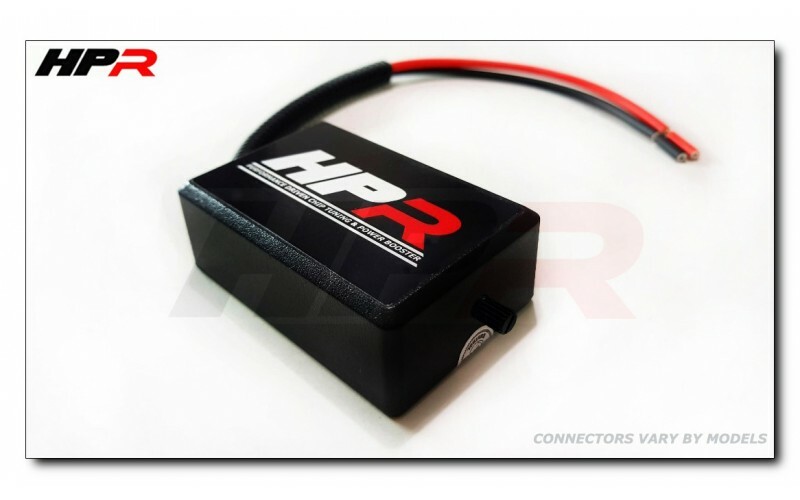 * Improve Horsepower & Torque by as much as 15% ~ Power level is adjustable with switch control knob. * Comes with Adjustable Switch Knob Button to set Performance Settings. * Emission safe, OEM compatible, and completely reversible. Warranty Safe. 1. 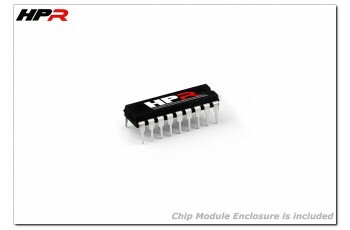 How can i adjust the power settings of this HPR Chip Tuning Module? You can adjust the power settings by turning the chip module's switch knob button "clockwise & counter clockwise". When turning the switch knob button counter clockwise to the base level (stock is selected), your vehicle's computer will be returned to the factory-set parameters. If your vehicle model is listed above, then we would have the chip which is compatible with your vehicle. You can provide your vehicle information in customer text box message when ordering (* important * year, model, and specific engine). The Chip module will be programmed for your specific vehicle information & country (USA / Canada / Middle & South America / Middle East / Europe / Russia / All Asia / Australia Specs). This provides optimal adjustment and performance development for your vehicle only. 4. Can I still save fuel despite having more power? How does it work? Yes, by adapted driving behavior, HPR can greatly reduce fuel consumption. 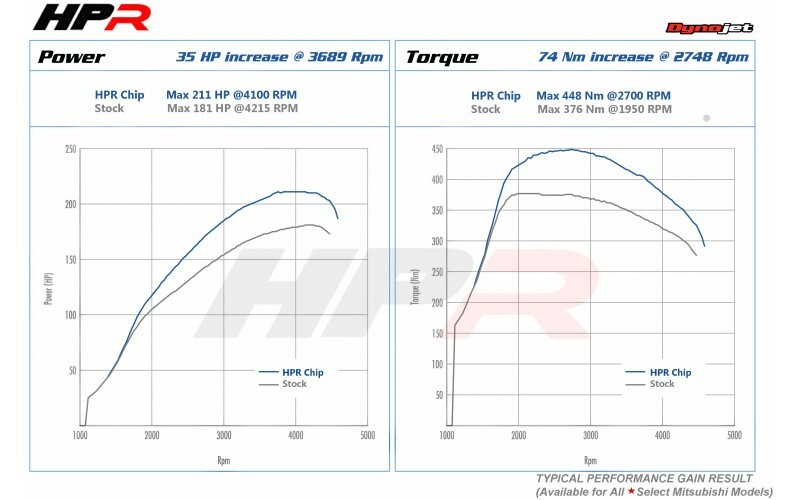 The increased torque, which primarily takes place in the lower and mid-RPM range, allows your transmission to upshift sooner, meaning that your vehicle is driven with a lower overall RPM value. 5. Will this void my car warranty? or be reversible? This is factory compatible and will not void your car warranty. 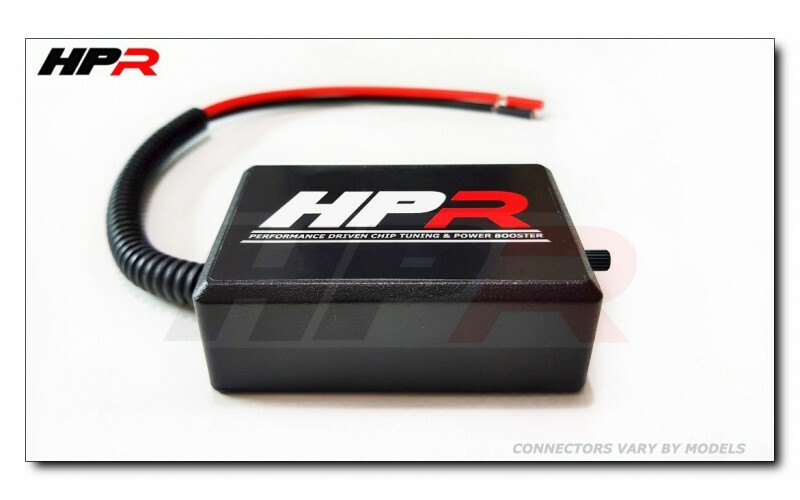 You can also feel confident in the fact, that the HPR Performance Chip is engineered to be completely safe for your engine and reversible at anytime when the power setting is set to base or when the unit is removed from your vehicle. Very nice. 6. How soon can i expect my chip module order?